Sona Gym & Spa is ladies special gym that is located in the SCO- 548 Second Floor, Sector 70 Mohali, Sahibzada Ajit Singh Nagar, Punjab. Sona Mahajan is the owner of this gym who believes that every woman should have the opportunity to live fit and healthy lifestyle. 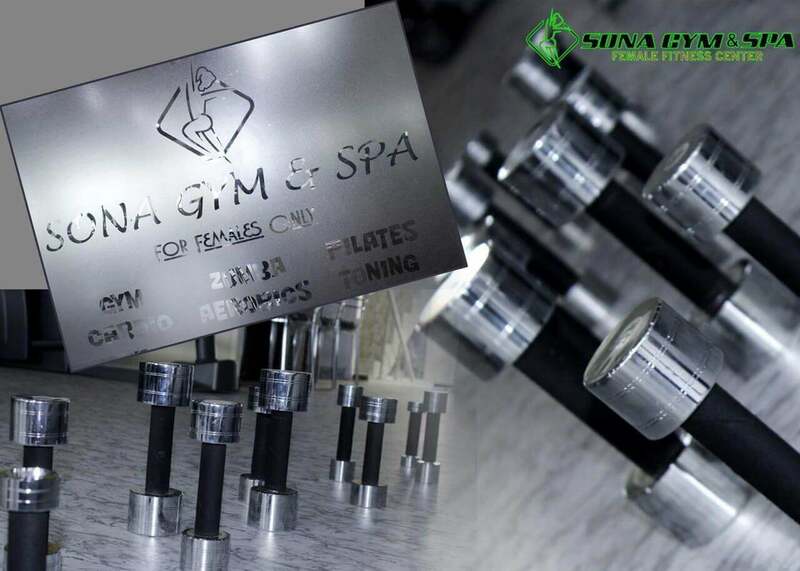 In Sona Gym & Spa we integrate all the possible relaxation, exercises and group exercise techniques including Gym & Cardio, Dance Workout, Cross Fit, Aerobics & Stretching. We have passionate and experienced trainers who are always available here to guide and help you. Time for us to balance ourselves, to get peace back in our soul and keep calm before any matter in life. At Sona Gym & Spa, we help you to release your positive energy over the stress, negative power in today's busy life style. Let’s join us at Sona Gym & Spa to find balance for your mind and body in daily life.